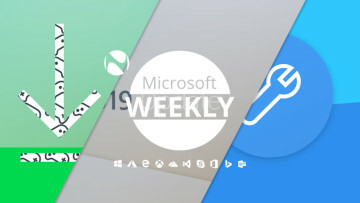 It's been another packed week across the tech world, full of shocks and surprises, celebrations and disappointments. Don’t worry if you think you might have missed something though, for 7 Days is here once more to guide you through the week’s top stories. 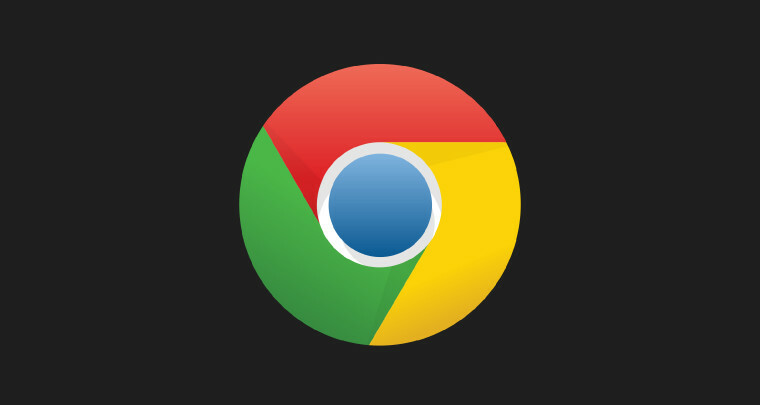 We begin this week with Google, which has announced that from Tuesday, September 1, its Chrome browser will automatically pause all Flash ad content by default. 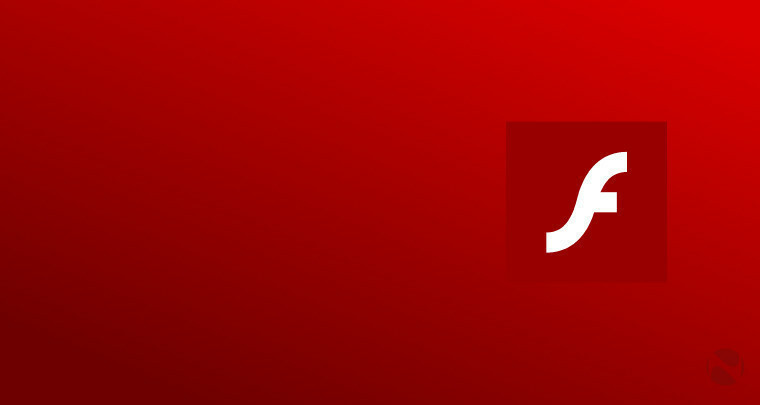 The move has been welcomed by many as another nail in the coffin of the widely disliked Adobe Flash, which appears in the news all too often in connection with new security vulnerabilities and exploits. Over in Taiwan, tech giant Acer has been having a pretty tough time lately, with its market share, share price, revenues and profits all declining in recent months. 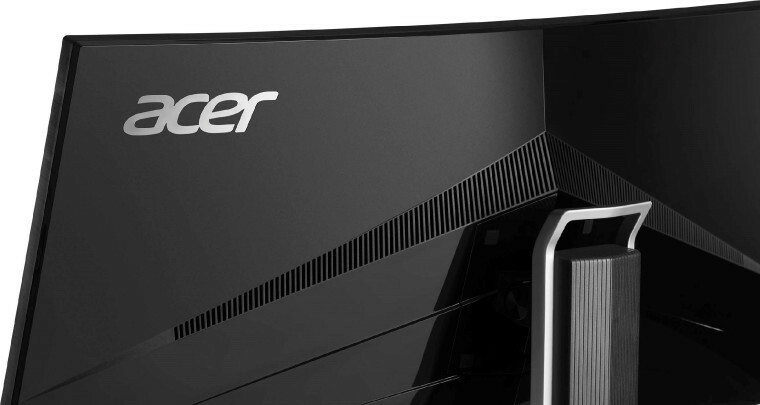 On Thursday, Acer’s founder and honorary chairman said he would “welcome” a takeover of the company, but warned any potential buyers that they would effectively be buying an “empty shell”. 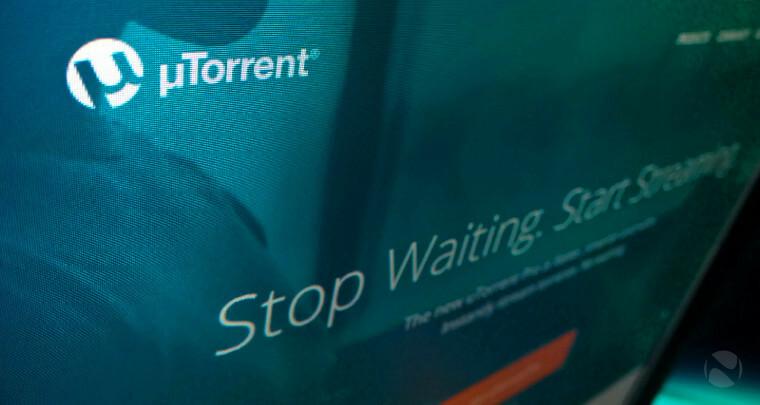 There was bad news for the 150 million users of the world’s most popular BitTorrent client on Tuesday. uTorrent is currently free, but its owners want you to start paying for it – they confirmed this week that they will be testing new revenue models, “with options for every budget”, in the coming weeks. 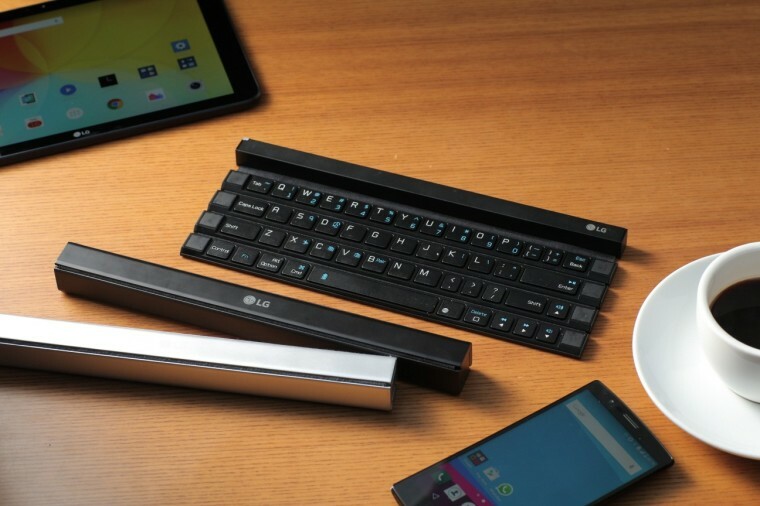 There’s no shortage of small, ultra-portable keyboards for tablets and smartphones these days, but LG’s new ‘Rolly’ Keyboard take things to a whole new level. Built with impact-resistant polycarbonate, the Bluetooth keyboard can be rolled up into a tiny ‘baton’-like strip that will take up very little space in your bag, and just one AAA battery will provide up to three months of ‘average’ use. From roll-up keyboards to bendable smartphones: developers at Taiwanese firm AUO showed off a working prototype of an interesting concept handset this week. 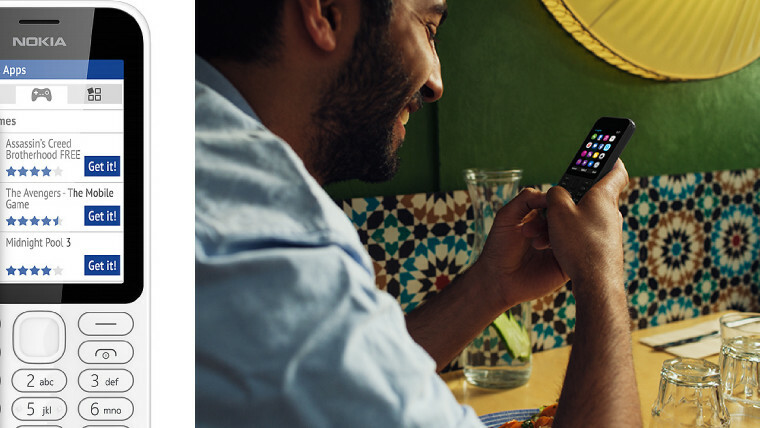 The device has a flexible display, allowing the entire handset to bend and flex as needed. But the flexibility is functional too – for example, if you bend the handset with the center of the screen bulging towards you, the display will zoom in when viewing a map. 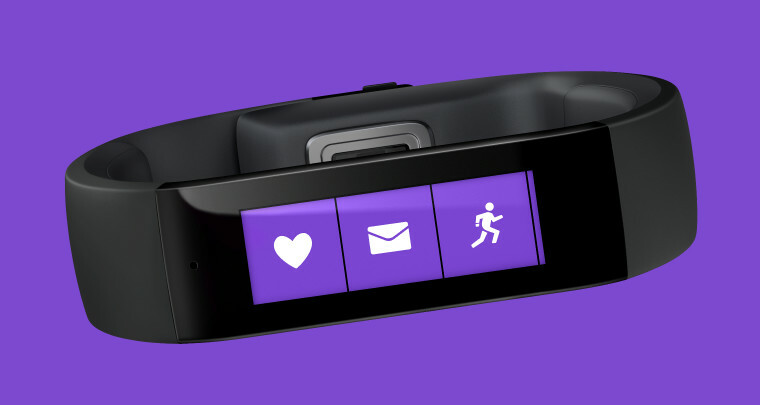 Microsoft has once again dropped the price of its Band wearable device in the US, the latest indication that the company is trying to shift remaining stocks before launching its second-gen device in a few weeks’ time. The Band is now available in the US for $149.99; that’s $50 off the usual price. Microsoft also rolled out its first Universal app to the Windows Store with support for its HoloLens augmented reality headset. Before you get too excited, though, be warned that the app itself is fairly dull corporate fluff. 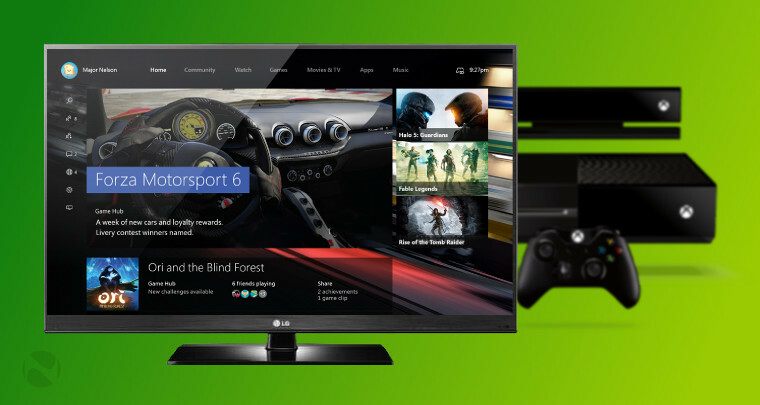 If you’re not yet signed up to the Xbox Preview program, Microsoft delivered some unfortunate news on Wednesday. 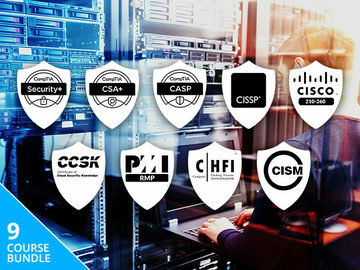 The company said that the program has “reached a near capacity level”, and that it plans to reduce the number of new sign-ups that it approves. 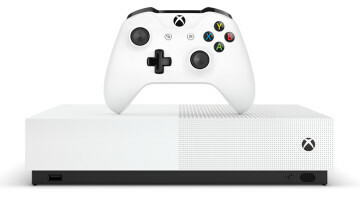 And there was more bad news for Xbox fans on Thursday, as Microsoft shot down rumors that it was planning to unveil a new ‘Xbox One Mini’ console. 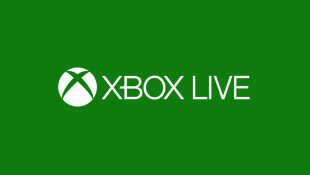 Xbox chief Phil Spencer stated unequivocally that this rumored device is “not real”. A leaked internal memo revealed Microsoft’s launch date for its new Office 2016 productivity suite for Windows. 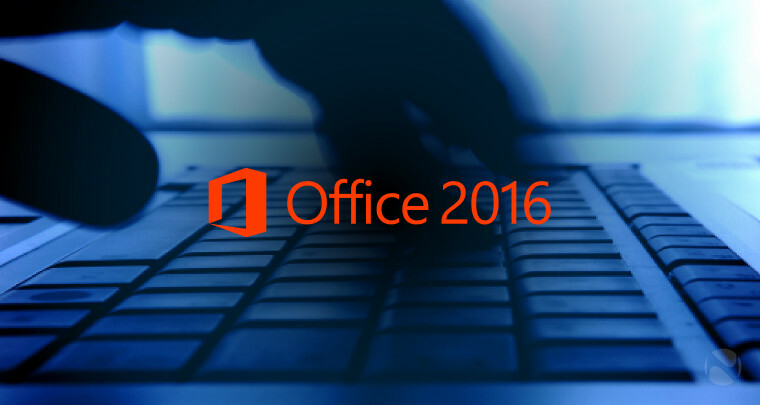 It follows the company’s release of Office 2016 for Mac last month. Microsoft’s Office team released a new piece of software on Thursday. 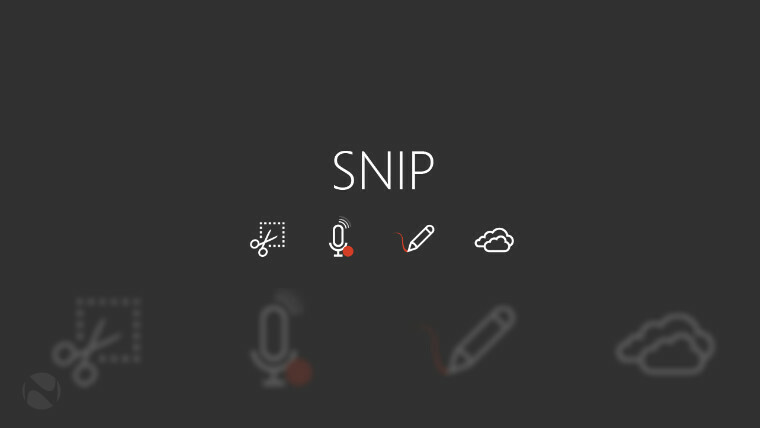 Available as a beta, Snip for Windows allows users to capture screenshots, adding direct annotations and even voice notes, and then easily share the screenshots or use them in other apps. 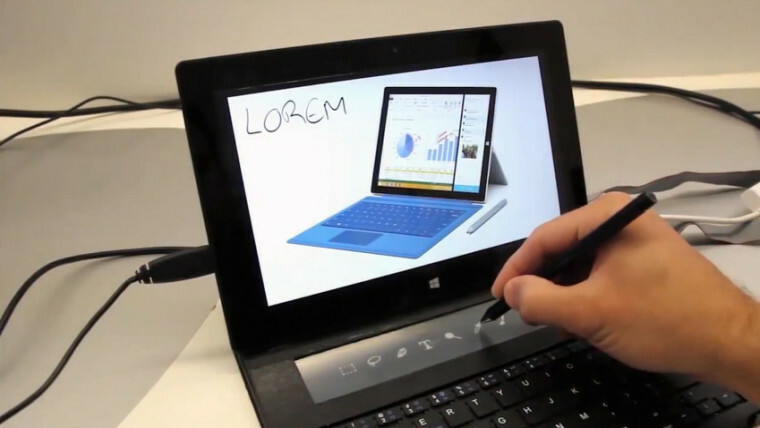 Microsoft’s Applied Science Group also showed off a prototype ‘DisplayCover’ keyboard for its Surface tablets. It’s not the first time we’ve seen the company experiment with unusual alternatives to its standard ‘Type Cover’ keyboards, but the DisplayCover is particularly interesting, as it features a secondary e-ink touch-display above the keys. 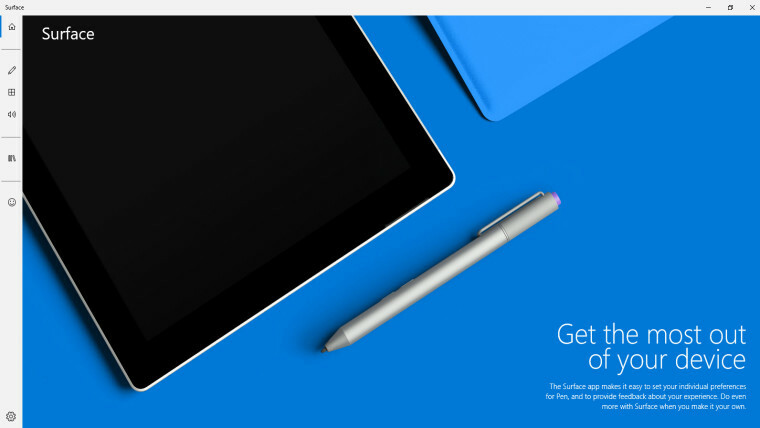 On Wednesday, the company updated its Surface App – formerly known as ‘Surface Hub' – for Windows 10, with a revised interface, and a fix for Surface Pen issues on the Pro 3 tablet after upgrading to the new OS. 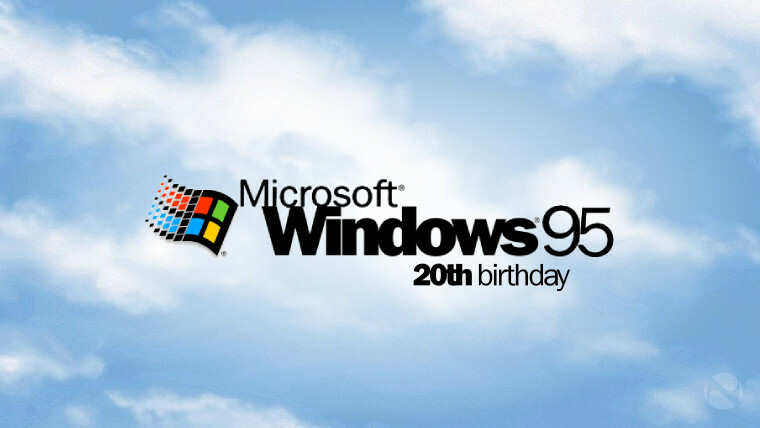 On Monday, Microsoft celebrated the 20th anniversary of Windows 95 first going on sale. It was one of the most significant launches in the company’s history – and it’s surely a credit to those who worked on it that so many elements of Windows 95 are still recognizable today in Microsoft’s latest Windows release. 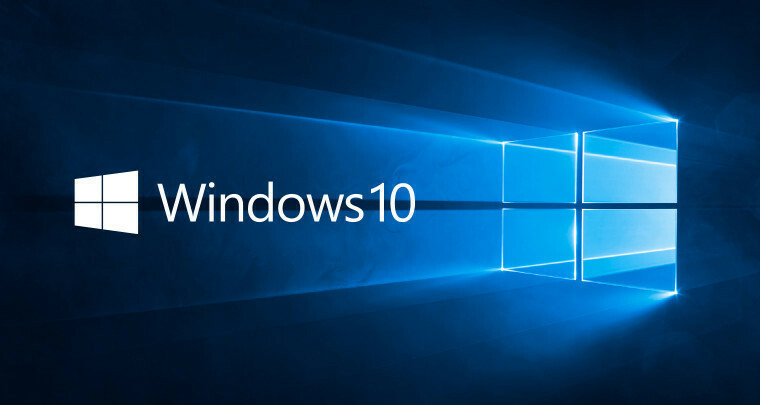 That latest version, Windows 10, also reached a milestone this weekend, celebrating one month since its launch. 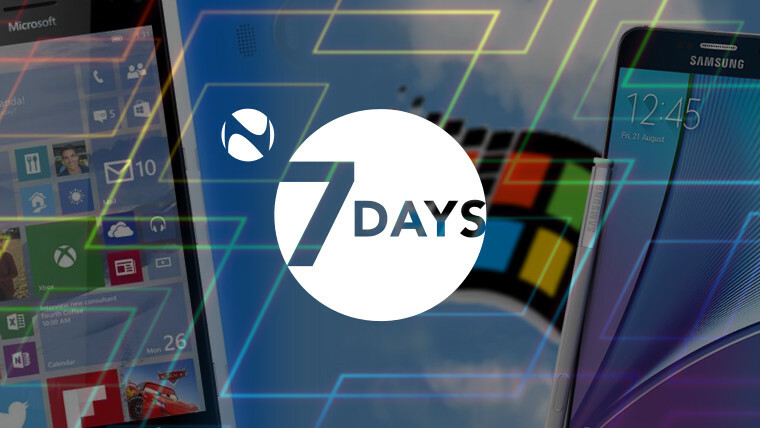 And on Wednesday, Microsoft revealed that the number of devices running the OS has now grown to over 75 million. With Windows 7 and 8.1 devices eligible for free upgrades to Windows 10, Microsoft still has hundreds of millions more PCs to go. The company isn’t letting everyone upgrade at once though; it’s managing upgrades in ‘waves’, and it’s said the process could take many weeks. We’d like to know if you’ve upgraded to Windows 10 yet – whether via the upgrade notification, or by doing so manually – or indeed, if you’re not planning to do so at all. 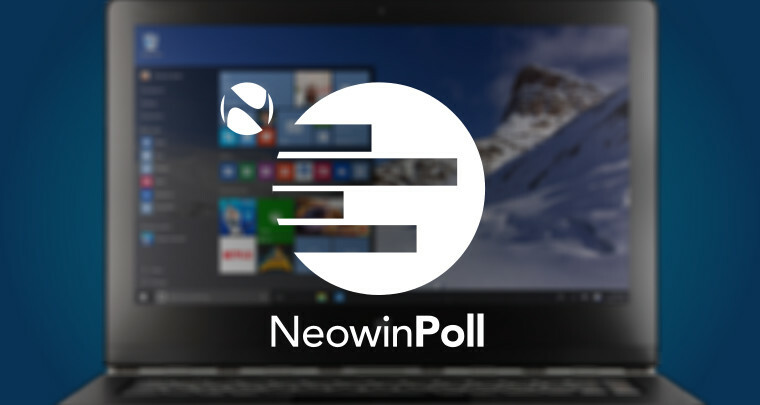 Be sure to cast your vote in our latest poll! If you’re one of the 75 million who have upgraded to Windows 10, we’re eager to hear what you think of the new OS so far. One month on from its launch, we asked our readers for their impressions of Windows 10 – has it been everything they hoped it would be, or has the experience been less than perfect? Check out what they had to say, and be sure to have your say too! 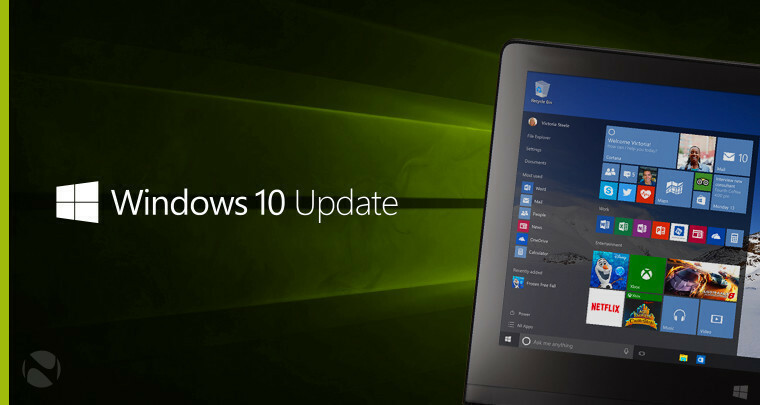 On Thursday, Microsoft rolled out another cumulative update for Windows 10 – specifically for those running build 10240 (often referred to as ‘the RTM build’). 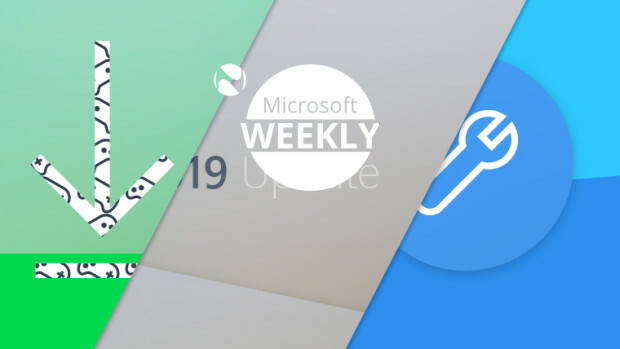 Microsoft recently stated that it would no longer publish detailed release notes for these incremental updates, but one notable feature was spotted: the ability to switch off automatic app updates in the Windows Store has now been enabled. Google said this week that it does not intend to integrate notifications from its Chrome browser with the notification management system in Windows 10. However, it didn’t completely rule out the possibility of supporting Action Center integration “in a few years when most users are on Win 10 :)”. But in happier news, Google fixed a bug this week that was causing the 64-bit version of its browser to crash on Windows 10 Insider Preview builds. 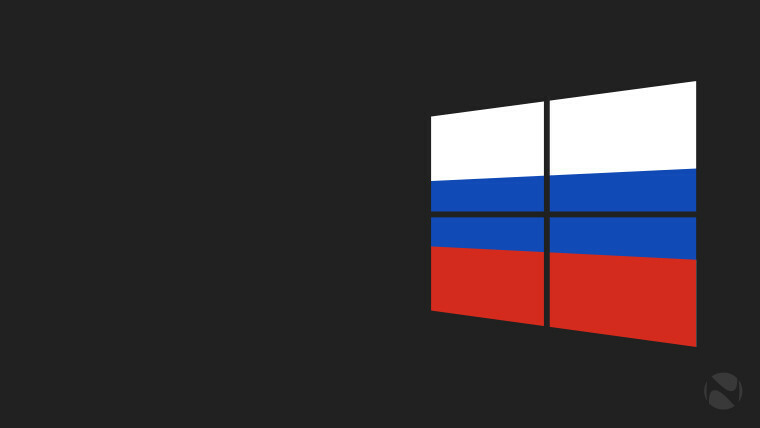 Over in Russia, a state official has formally petitioned the Prosecutor General’s Office to ‘review’ Microsoft, after a Moscow law firm filed a legal complaint, alleging that Windows 10 ‘illicitly’ collects data on its users, potentially in violation of the country’s laws. 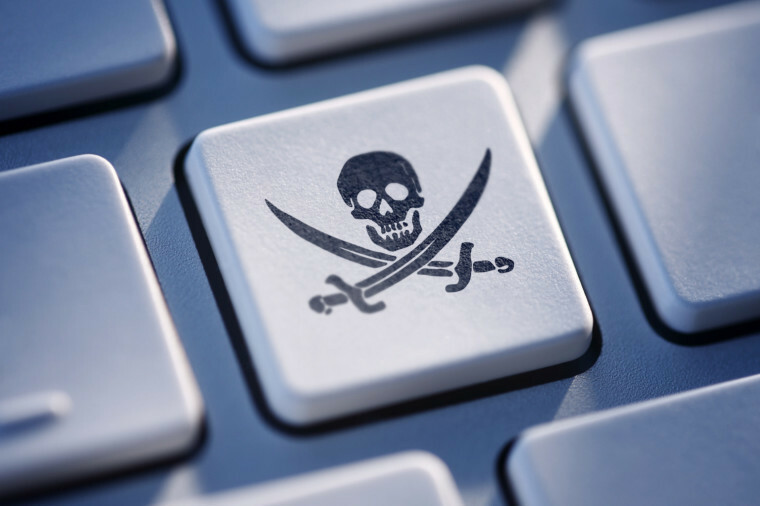 And while Russian authorities get worked up about Windows 10, some pirates have taken to banning it completely. 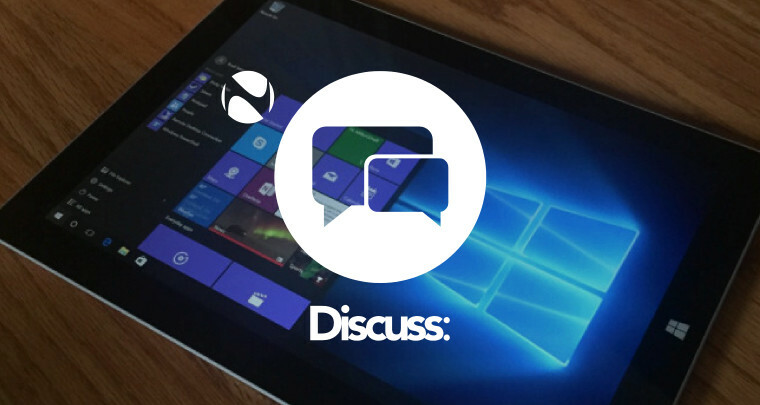 Some torrent sharing groups aren’t happy with Microsoft’s new terms and conditions for the OS and its services, and have banned those running Windows 10. 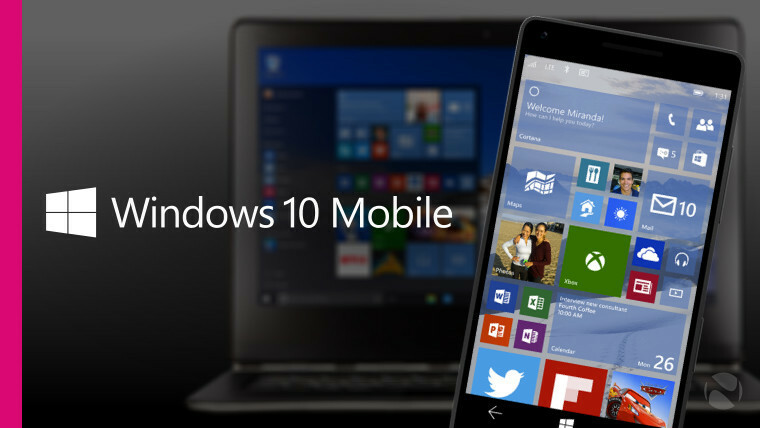 More FUD circulated across the web this week after a page on Microsoft’s site stated that the Windows 10 Mobile Insider Preview “expires on October 1, 2015”, which some news publications irresponsibly reported as the imminent shutdown of the entire preview program. 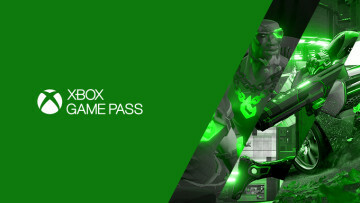 As we explained at the time, this date was far more likely to refer to expiration date for specific builds – and indeed, the following day, Microsoft confirmed that we were correct, and that “the program will continue”. 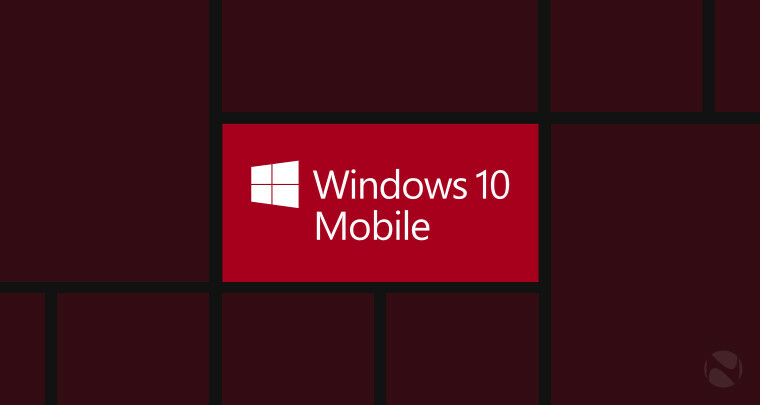 No new Windows 10 Mobile Insider Preview builds arrived this week – the most recent was build 10512, which rolled out over two weeks ago. 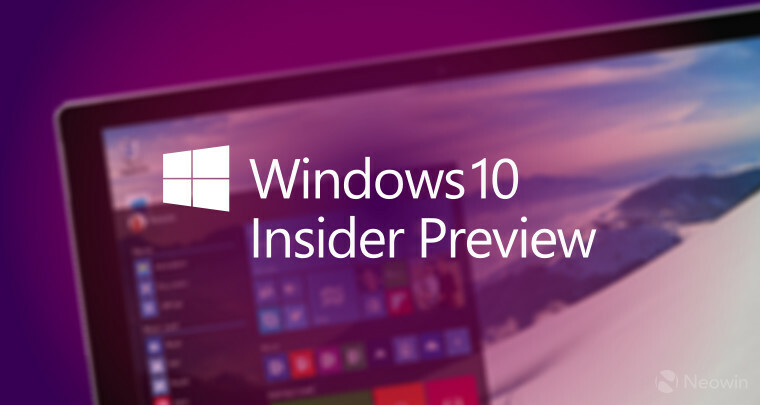 Microsoft’s Gabe Aul did reveal that build 10530 was a candidate for release, but for one last bug that needed to be fixed. 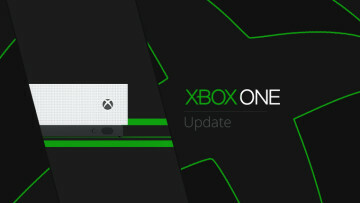 He also said that he was running 10532 on his devices, but screenshots of the even newer build 10534 have since leaked. 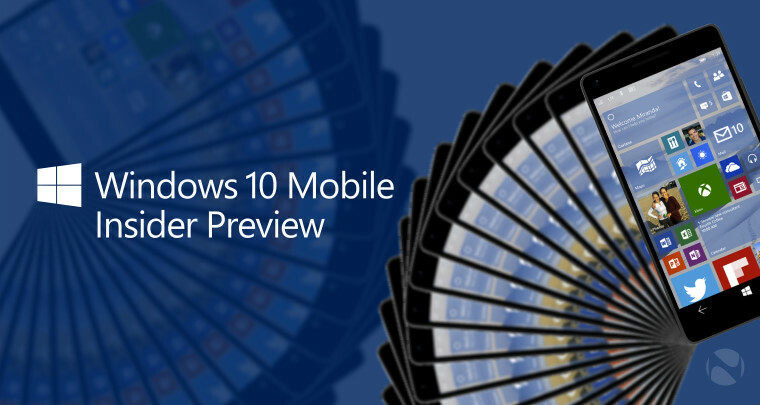 With over two weeks passing since the last build (and over a month for the one before that to arrive), you might well be wondering why Windows 10 Mobile builds come so infrequently, especially with its launch fast approaching. 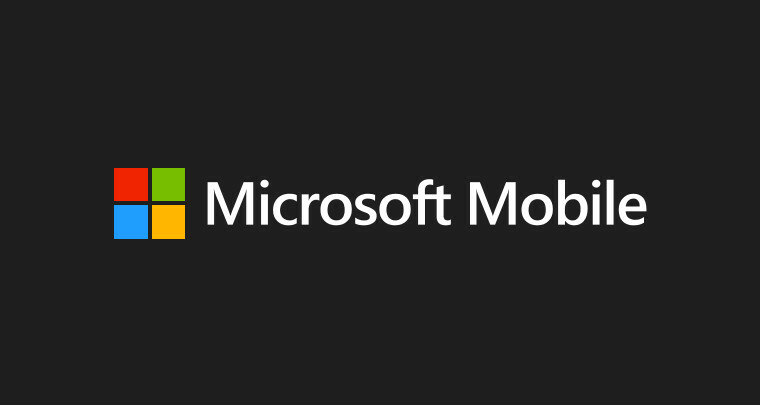 On Thursday, Microsoft explained that it’s simply because Mobile can’t be patched in the same way as PC builds can – so when new bugs are discovered on Windows 10 Mobile, a whole new build has to be compiled and tested. Microsoft has previously shown off its new Skype messaging experience on Windows 10 PCs, but this week, screenshots revealed how it will look on Windows 10 Mobile. 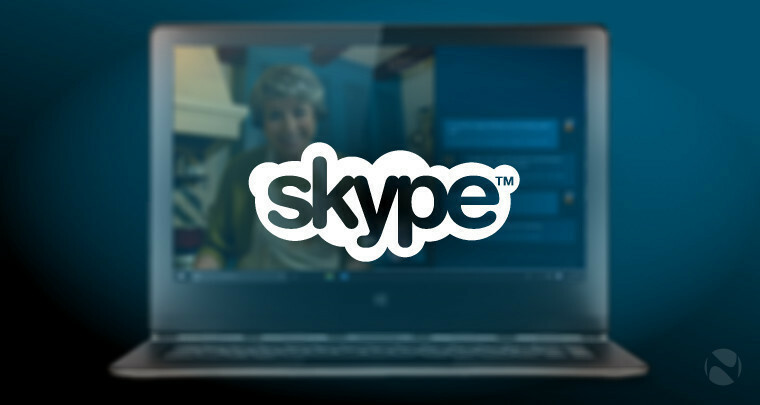 The Skype app is being discontinued on Mobile, replaced by an integrated Skype experience across new Phone, Messaging and Video apps on its handsets. An enterprising developer, tinkering around in the depths of Windows 10 Mobile, has published details explaining how to access the OS’ root file system, giving full root access to the device. The process is a complicated one, though – not recommended for beginners. 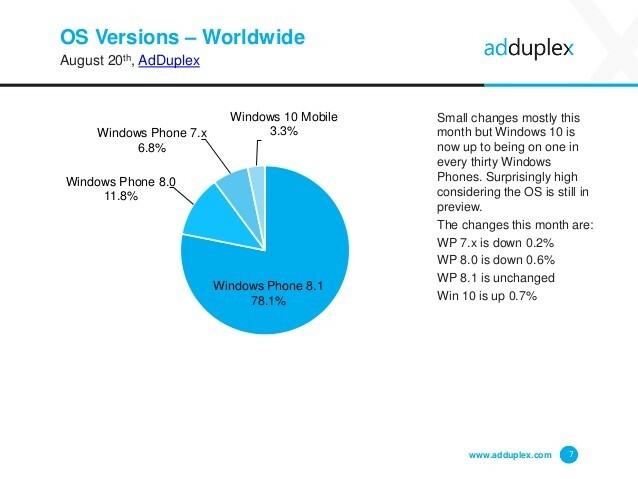 The latest monthly figures from mobile ad network AdDuplex show that Windows 10 Mobile is now on 3.3% of all Windows handsets, despite not having officially launched yet. The figures also reveal that the Lumia 640 has been a huge hit in the United States – it only went on sale in May, but it already accounts for 8.8% of all US Windows Phones. 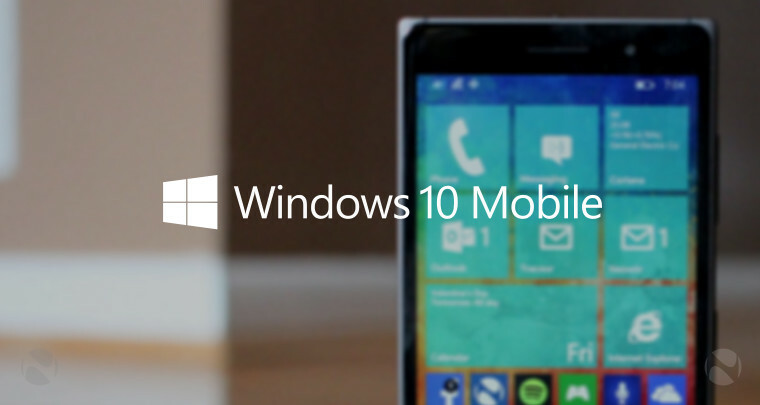 New images that leaked this week clearly showed off Microsoft’s new Windows 10 Mobile flagships, which it will officially announce in a few weeks’ time. The pics confirmed what we’ve been saying for some time – both devices have polycarbonate bodywork, and both appear from the front like larger versions of the company’s cheaper Lumia handsets. We asked our readers for their opinions on the new Lumia flagships – are you already planning to pre-order one, or have the images perhaps disappointed you a bit? Cast your vote in our poll! Way down at the other hand of the mobile market, Microsoft launched a new ultra-low-cost device, the Nokia 222. The device features web connectivity, a rear camera, microSD card slot, Facebook, Skype, Twitter and other web services, along with up to 29 days of battery life, for only $37. However, in unhappier news, Microsoft is also laying off another 2,300 people in Finland, in the latest round of cuts related to its acquisition of Nokia’s devices and services business last year. Microsoft rolled out Cortana for Android this week in its first public beta. Availability of the beta is currently limited to the US, but will expand to other markets later. 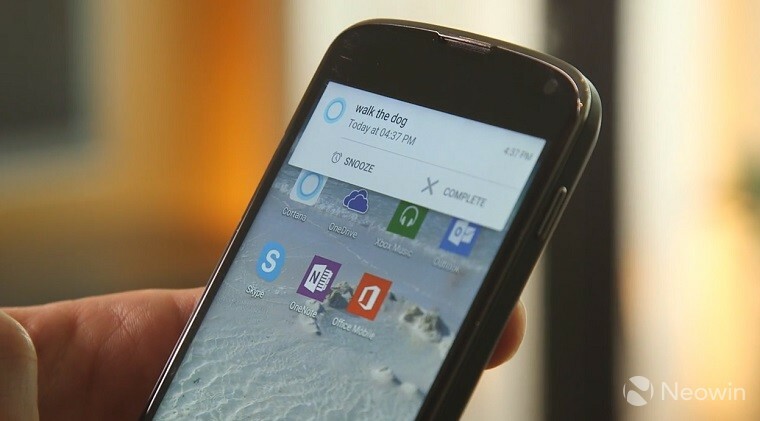 Although Cortana is downloaded as an app, it is able to replace Google Now as the default assistant on devices running Android 4.4 or above. 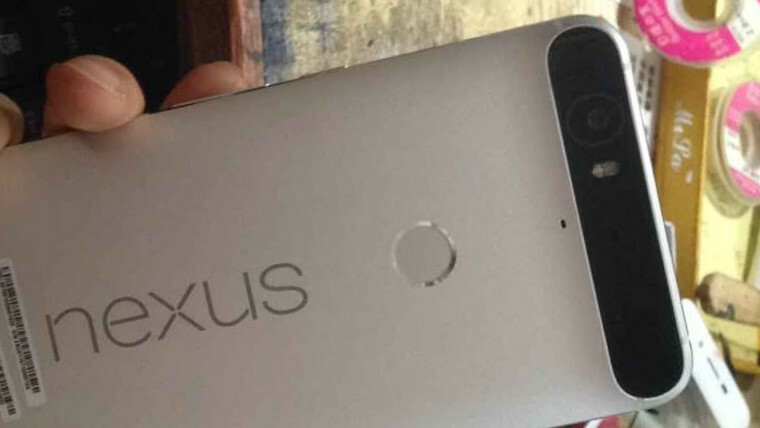 Last week, Google’s new 5.2-inch Nexus flagship, manufactured by LG, was revealed in leaked images. This week, it was the turn of its sister device, the even larger 5.7-inch Nexus phone from Huawei, which features a rather unusual rear design. The two handsets will be Google’s ‘showcase’ devices for its next big OS update, Android 6.0 Marshmallow. 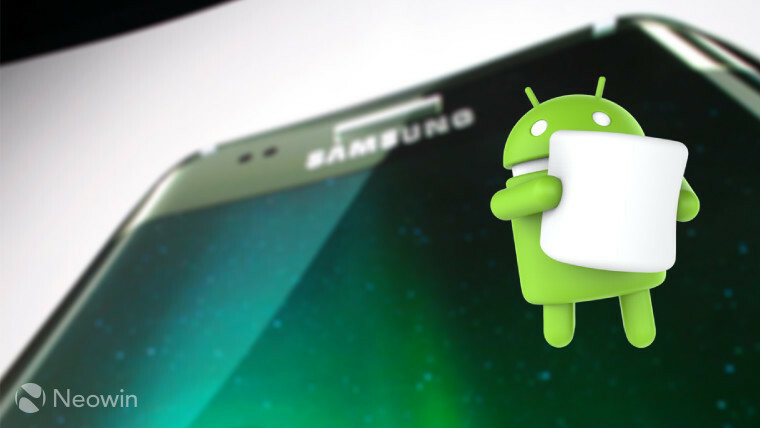 Samsung revealed a list of devices that it plans to upgrade to Marshmallow, although there are some notable omissions from that list, including high-end handsets like last year’s Galaxy S5. 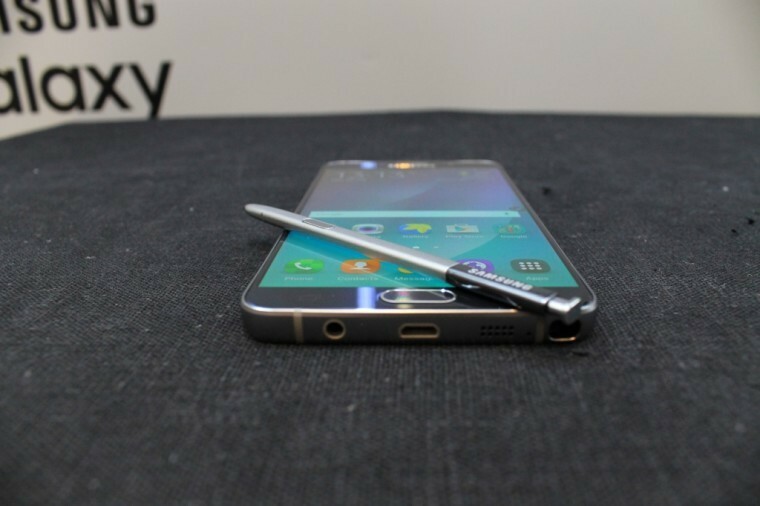 Samsung attracted plenty of criticism this week, after complaints from owners of its new Galaxy Note 5 flagship. Some owners who had inserted its S Pen stylus the wrong way up found that it was getting stuck in the silo, and many of those who eventually managed to remove it reported that the stylus detection sensor in the silo had subsequently become damaged. Samsung’s response to this was priceless, by the way – we’re paraphrasing slightly, but it basically amounted to “RTFM”. 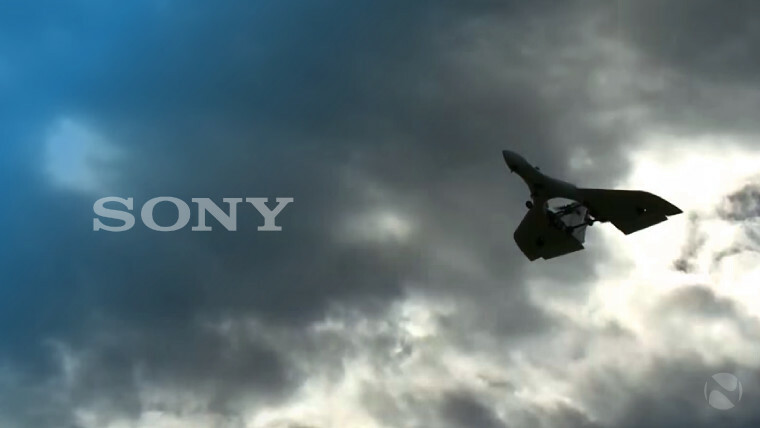 Sony has been teasing its new smartphone flagship, which may go on sale as the ‘Xperia Z5’. The device will be unveiled next week, and it seems the company is keen to get people excited about its camera ahead of its announcement. Like many other manufacturers, Sony has been struggling in the smartphone market in recent months. But this week, the company announced plans to turn its lemons into lemonade, taking some of the mobile and imaging technology developed for its smartphones, and using it to launch commercial drone services in 2016. 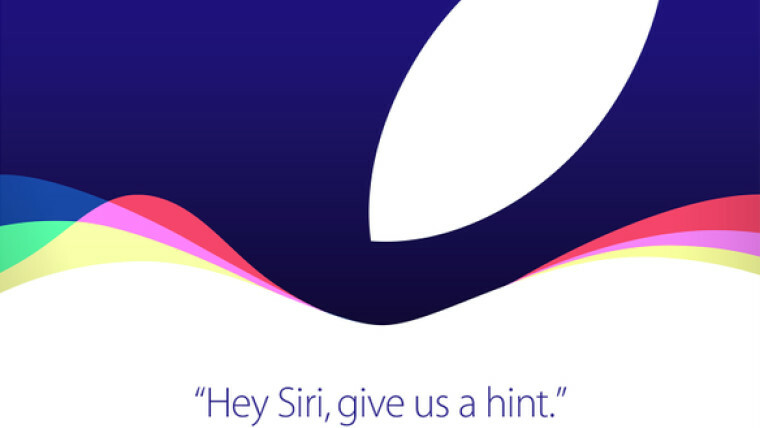 Apple sent out invites on Thursday to its next big product launch, to be held in San Francisco on September 9. The company will unveil its new iPhones there, along with a completely redesigned Apple TV, and the latest version of its mobile operating system, iOS 9. 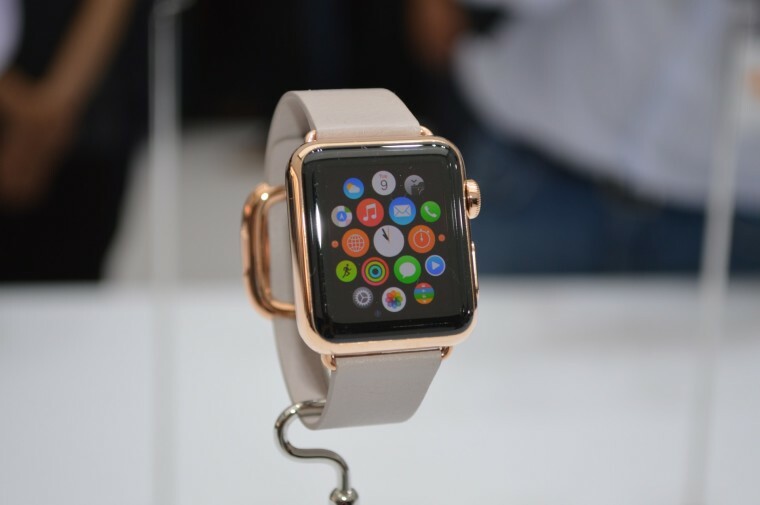 Apple still hasn’t disclosed official sales figures for its Watch, which went on sale in April. But industry analysis firm IDC released its latest quarterly figures for global shipments of wearable devices this week, showing that Apple has already shipped 3.6 million units, and with 19.9% market share, that makes it the number 2 wearables vendor, not far behind Fitbit. Nick Hayek Jr, CEO of Swiss watchmaker Swatch, called the Apple Watch an “interesting toy, but not a revolution” this week, making some odd comments about its health and fitness tracking features. But hey, at least Apple has actually launched its device. Hayek Jr said last year that Swatch would add health and fitness features to one of its products in 2015; but he now says that the company won’t support any health tracking features at all. 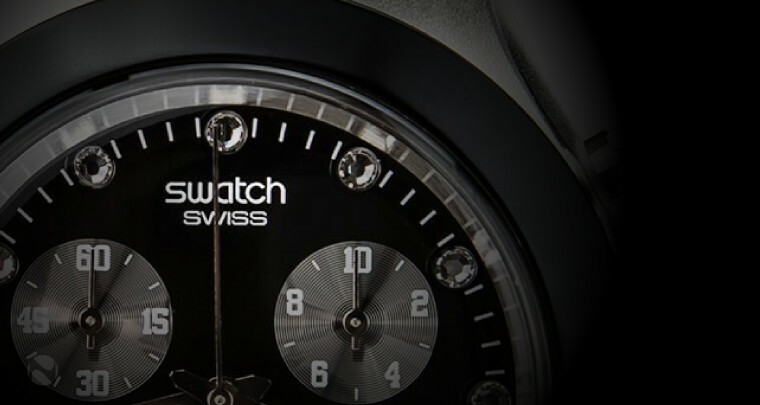 He said in February that Swatch would launch a new smartwatch by May; but the device still hasn’t been unveiled. And he said earlier this year that that new smartwatch “won’t have to be charged” at all; but he now says that it will. 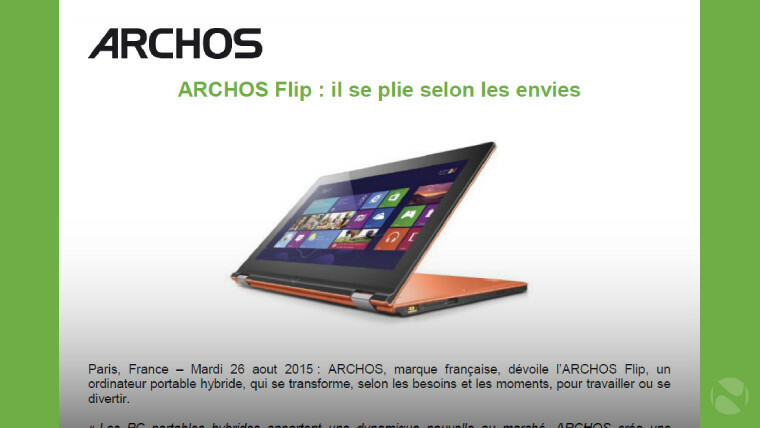 We end this week with French hardware brand Archos, whose recent announcements of its new devices included some amusing oversights. 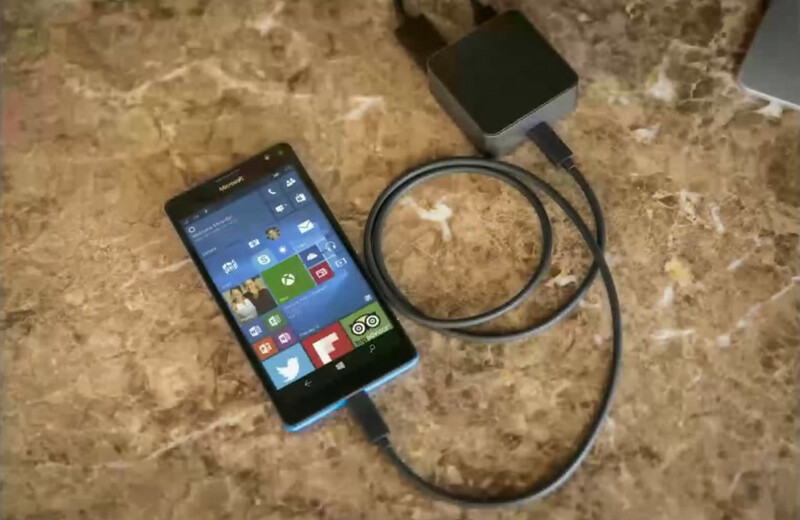 First up, it unveiled a new low-cost smartphone, available in either Windows 10 Mobile or Android 5.1 flavors. 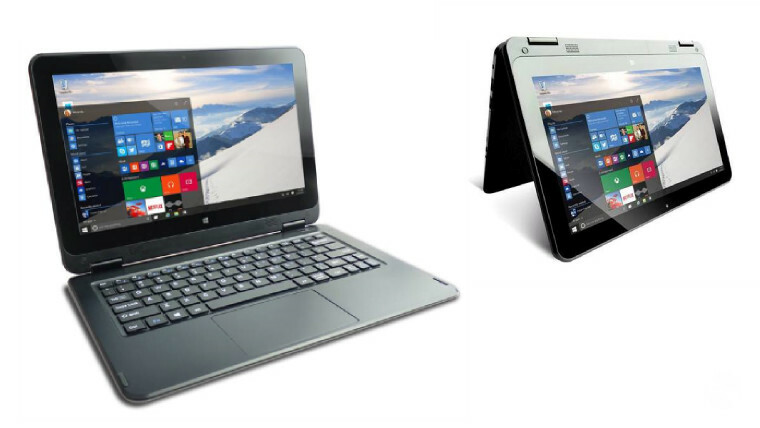 Unfortunately, the press release – which began by stating that its announcement was made in ‘Loncon’, rather than ‘London’ – also included a spec sheet claiming that the 50 Cesium phone comes with ‘Windows 110’ onboard. 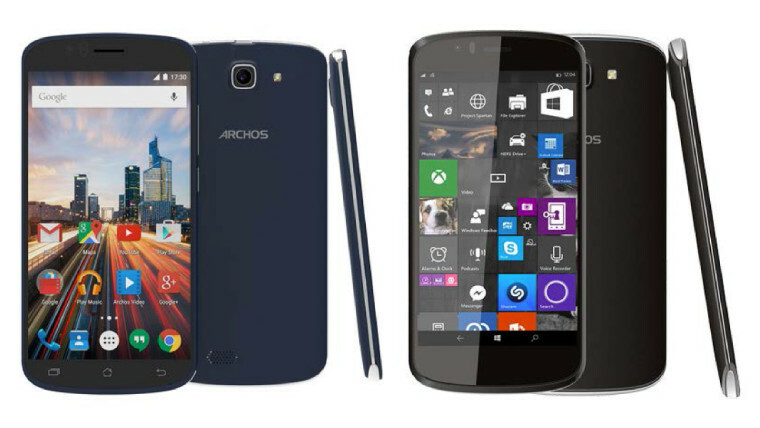 Let’s just hope Archos’ attention to detail is a bit better when it comes to putting its devices together. 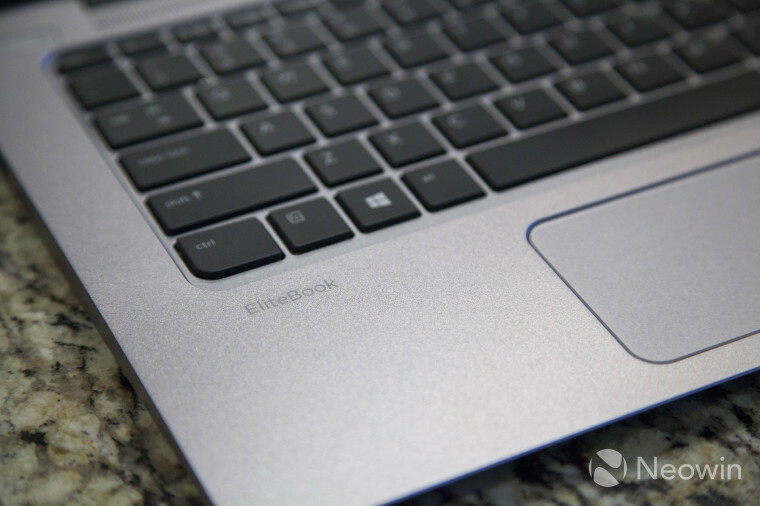 Before we wrap things up, be sure to check out our Windows 8.1 vs Windows 10 performance test, in which Neowin Editor Christopher White compared benchmark performance of the two OS versions on HP’s EliteBook Folio 1020 Ultrabook. As ever, there’s plenty more to read across the site – including loads of interesting discussions over on our forums. From all of us on the Neowin team, have a great weekend!